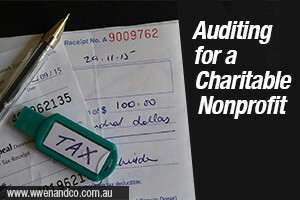 Even if state or federal legal requirements for audits do not apply to your charitable nonprofit, there are two main reasons why your charitable nonprofit may want to seek an independent audit. One primary reason is to demonstrate your charitable organisation’s commitment to financial transparency. Another reason to conduct an audit even when not required by law is that many public and private foundations or funders require charitable nonprofits to submit audited financial statements or conduct an audit in order to be eligible for funding. We can help you to improve your not-for-profit organisation’s performance and make compliance less expensive.